Home Services Photo Gallery About Us! 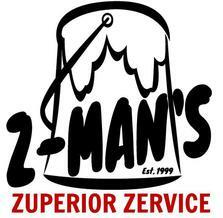 At Z-Man's we provide Painting and Handyman services for our San Antonio Homeowners. 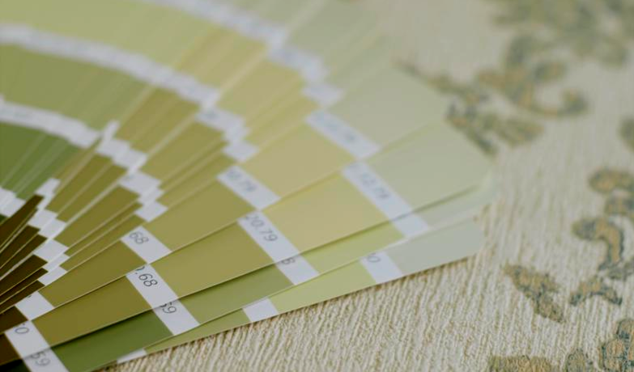 Whether your preparing your home to be put up for market, or maybe just looking to create a new look, we are ready to start assisting you today! 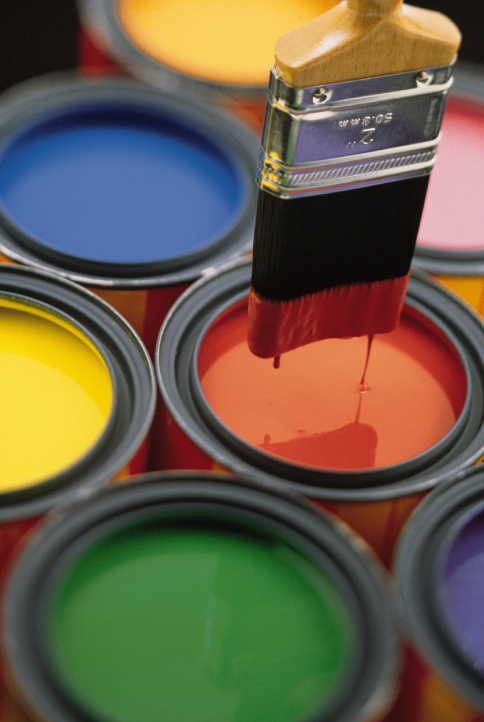 With nearly 20 year experience in the Painting and Make Ready Industry, we'll bring our experience to work for you. We are both insured and bonded for your protection! We welcome you to our website and hope to provide you with the information you will need in order to make a clear and informed decision on how to best approach your next project. Read on, and explore our site further. You will find our Photo Gallery with pictures updated throughout the year, so check back with us later. You may even see your wall on ours, per say! We will be posting tutorials periodically and resources as time goes on, to assist our brave "do-it-yourself-ers" out there, as well. Though we must point out, the easiest way to get your painting done is just to call your painter, Z-Man! With your Free Quote you may find its less expensive than you thought. Materials, tools to perform work, the supplies, tylenol*, are all things that must be acquired in order to get the job done. Factor that all in with your "time", and you will find that we are quite reasonable and within your budget. 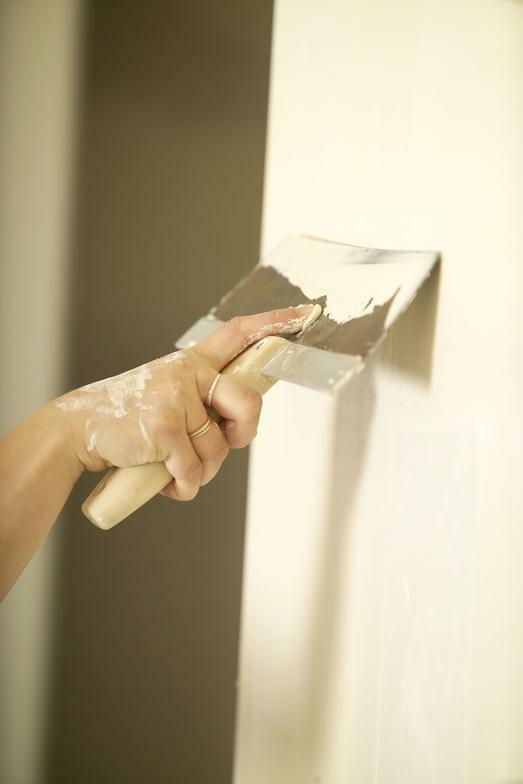 Plus with hiring a painter, you make our experience yours. That will most certainly pay dividends in both how quickly the job is done and how well it looks. We offer competitive prices, and quality work that we are sure you will be pleased with. We will fully detail what work is to be performed, and give you the total cost, with no hidden surprises. We know what it takes to get the job done, and you will too after getting your Free Quote! 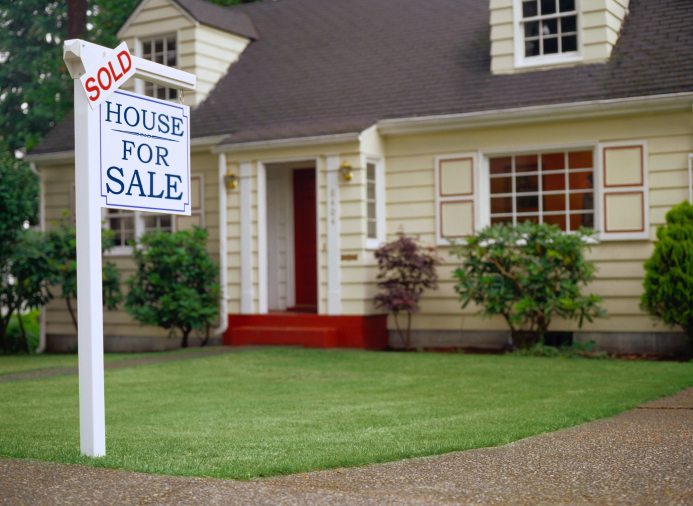 If you are preparing your home for market, or managing rental properties, assistance is just a phone call away. 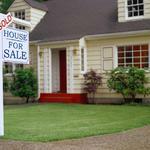 In today's competitive real estate market, improving the appearance of your home before listing just makes good sense. 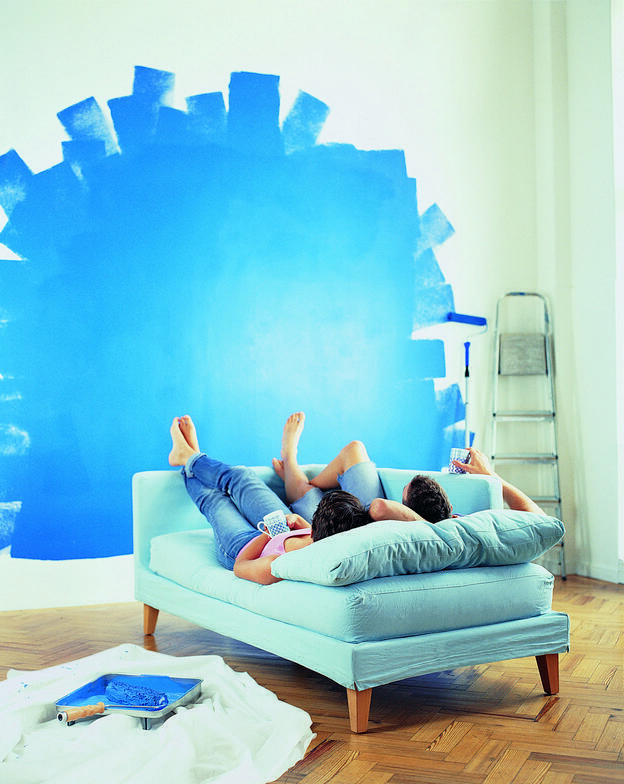 A freshly painted home offers great visual impact to all potential buyers, or renters, as they are out viewing listings. Its beneficial that buyers see the home in its "Sundays Best" so to speak. Painting has the largest over all impact on its appearance, and will be advantageous to the homeowner, as a selling point to their home. 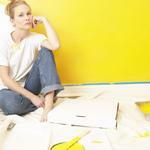 Wouldn't you be more apt to buy a house freshly painted, or one requiring a painters work? 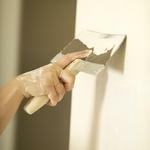 In most cases, we find that clients are looking for homes that are ready to be moved into and not requiring paint work. Is this your potential Buyer? Most likely. Let our painters handle the job for you. We promise to keep it Simple and Affordable while giving you the Quality you can expect from an Experienced Painter handling the work for you. Though the years may have been kind to us, it may not hold true to our homes. Numerous issues will arise that will need to be addressed. 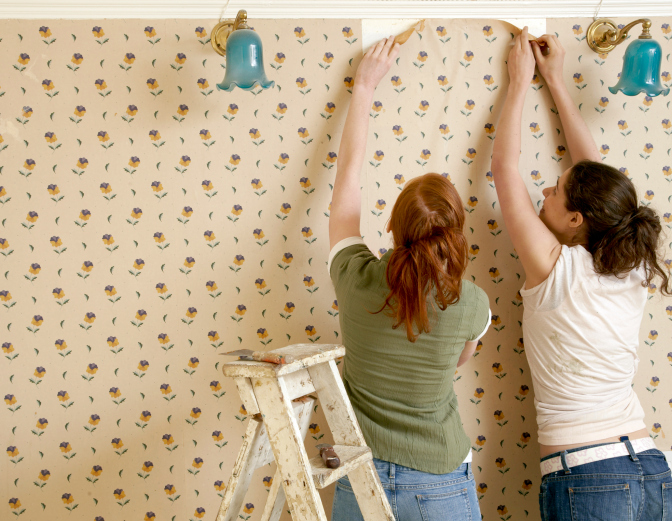 Peeling wallpaper, stress cracks, door knob holes, water damage are just some of the things that will be encountered through the years of a homes life. When repair work is needed to the walls or ceilings of your home, let Z-Man's experience come to work for you. We'll quickly assess the condition of your home, draw up a detailed proposal with the costs included (again no hidden surprises!) for your approval. Give us a call, No Job should be considered To Small. An opening, or a small crack, in the wall gives pests an entrance to go behind your walls. This of course could lead to infestation, and a whole host of other potential problems. Which turns into higher cost for homeowner,than if the repair had been done early on. While we are a painting company, we do offer handyman services. This in response to customer demand. Whether it be clearing the gutters, installing a ceiling fan, repairing tub tile damage, laminate flooring, replacing faucets, replacing light fixtures, installing a toilet, replacing the vent-a-hood, installing new cabinet hardware, etc. we are likely to be able to assist you. We will recommend professional associates, if we are unable to assist you, or the scope of work needed is out of our range, or experience. Our goal is that you get the Service and Professionalism you Deserve, whether it be by us, or by our referral. Its our hopes, that with this honesty, Z-Man's will be remembered first the next time you need to choose your painter or handyman. Welcome to San Antonio's Painting Partner. Serving the San Antonio Area Proudly for 15 Years. 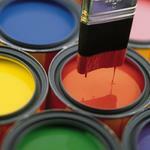 Providing Painting and Repair Services for Residential, Multifamily, and Commercial Properties. "We assist homeowners, and property managers prepare their homes for market or rent with a range of Make Ready Services. Schedule an appointment with us today!" *save yourself the headaches and body aches that comes with painting yourself! Let Z-Mans be the painters that you can rely on for quick, quality work at a fair price. Now click the Pictures Below! See what we offer. Though there are lots of Painters to choose from, and many a handyman, there is only one Z-Man's! 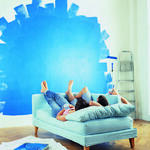 A Painter that's ready to meet your homes Paint and Repair Needs.